Go Rams! If St Louis Football is definitely your thing, flaunt it with this stylish NFL tee. 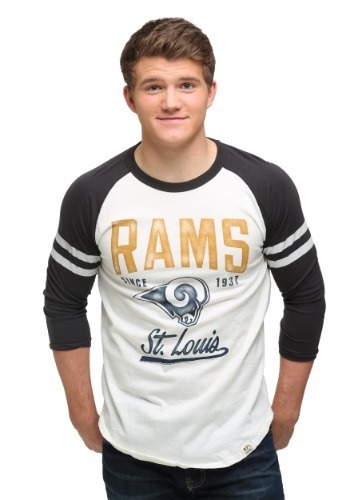 With the St. Louis Rams logo and bold print, it will be the perfect way to strut your stuff on game day. Get one to show off your team spirit or get one for your favorite fan!.